Up until the early fifties, automotive tires ran with inner tubes. Tubeless tires started appearing around the mid-fifties. 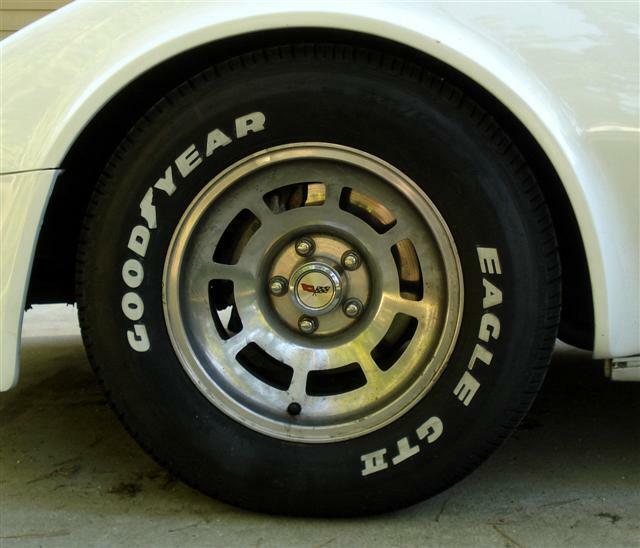 In the late fifties, steel-corded tires were introduced, and in 1963, Goodyear introduced the polyester corded tire. 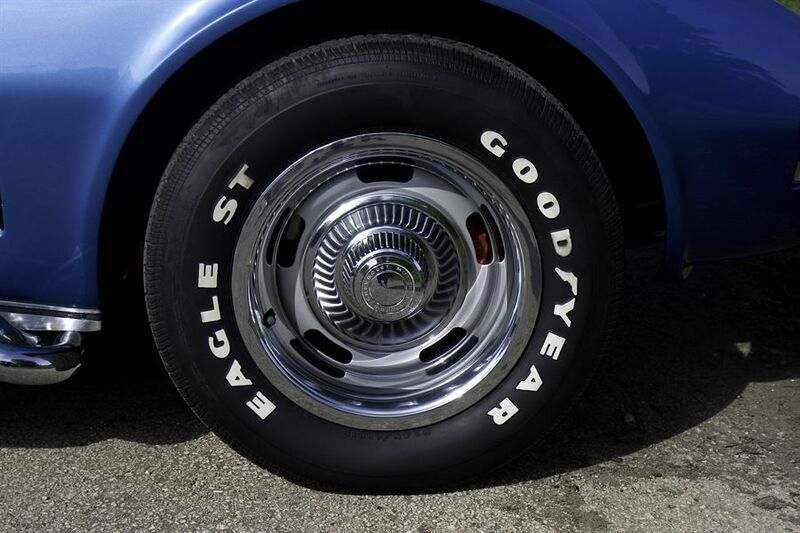 Poly/fiberglass tires were introduced by both Firestone and Goodyear in 1967. In the early seventies, radial tires started becoming standard equipment on passenger cars. Popular classic car tire sizes are 215/70R14, 225/70R14, 255/60R15, and 275/60R15. When made, they were bias-ply tires; and sizes were E70-14, F70-14, F70-15, G70-15, etc. Many 60s, 70s and early 80s muscle cars came from the factory with raised white letter tires, but these tires in 14-inch and 15-inch sizes are getting harder to come by every year. If you own a classic muscle car and are looking for period-correct tires, your options are limited. Here are a few manufacturers that still make them in 14" and 15" sizes. Once the best street radial that you could buy, the Radial T/A you buy today is still made by BF Goodrich, but lacks the performance the original tire. Today's T/A is an all-season tire designed for normal street driving and is only S rated (112 mph). They are available in 22 sizes, reasonably priced, and still a great-looking raised white letter tire. 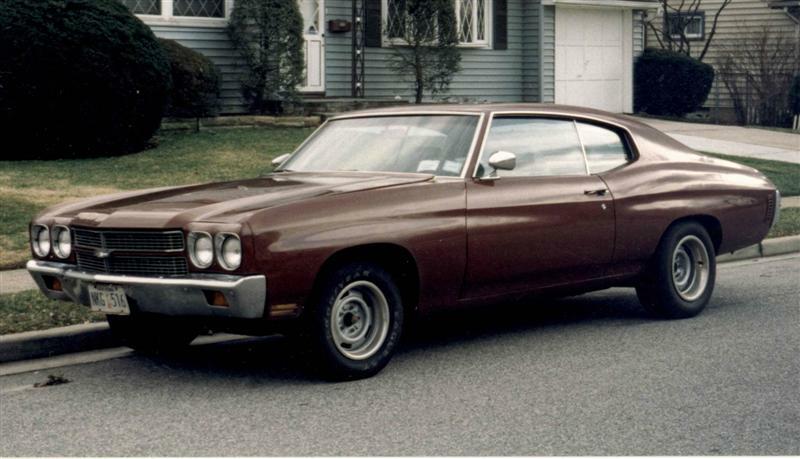 When I was driving my 1970 Chevelle as a daily driver, I went through two rear sets of Pro-trac L60 tires. They were the most enjoyable tires I ever wore out. For the price, the Cooper G/T is the most affordable of the muscle car tires. Again, it is only S rated, it's not a performance tire, but has a vintage look. Most sixties muscle cars look good with raised white letters, and a set of Cooper Cobra G/T tires will fit that bill. A leader in the automotive tire industry for years, Goodyear unfortunately no longer offers raised white letters in a 14" or 15" passenger car tires. The Eagle GT2, very popular on classic muscle cars and Corvettes, was discontinued in 15" sizes in 2010. If you want a Goodyear tire on your classic muscle car, you'll pay a high price for an inferior reproduction. Major tire manufacturers, such as Goodyear and Firestone, are always taking old molds out of service for various reasons. These molds are then replaced with new ones that operate better and make a better tire. So what happens to those old molds? 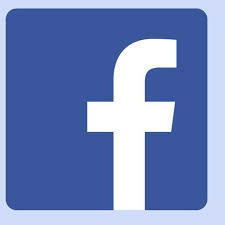 They are often purchased by small, privately-owned companies, such as Coker Tire. The molds are set up in small factories, and still have that big brand name on the sidewall. It's all legal, and these small manufacturers are allowed to use the original names of the tires under license. Remember that the name on the sidewall is not necessarily who made the tire. If you are doing a 100% accurate restoration and neither price nor ride is an issue, reproduction tires are worth considering. But it's worth your while to do some research before you make a final decision. Through paid advertising and participation in classic car shows and events, the Coker Tire name has become very well-known. They are singularly the largest manufacturer of reproduction classic car tires, but unfortunately their product quality and service has been suspect. Browsing through classic car forums, numerous complaints against their products can be found, including balancing, irregular wear patterns, improper sizing, and customer service. One customer stated two of his tires were an inch different in height. Research "Coker tire problems" before ordering tires from them. Diamond Back Tire starts with new radial tires, and then adds their wide whites, red lines, etc. onto them. This is done by a process called vulcanization. This gives you new, modern radial tire performance with a vintage tire look. Should you decide to go with Diamond Back tires, check out the extended warranty they offer. $5.75 per tire gets you three year's free replacement and 50% off on the 4th year. Considering these are custom-made tires that can't be replaced at your local tire shop, it's good insurance. Located in Long Beach, California, Lucas Classic Tires has been serving the collector car hobby since 1957. 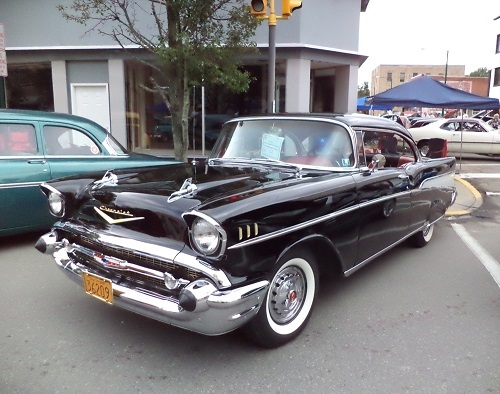 They offer a wide variety of tires for classic cars from the thirties on up, as well as hot rods and custom cars. Very few wheels and tires are perfectly balanced, which is why wheel-weights are needed. The type of wheel you have may dictate which type wheel-weight to use, but generally the clip-on style is preferred. Some wheels may not have a lip to install a clip-on, in which case a stick-on is your only choice. Tire shops will use stick-on weights only as a last resort or if requested by the customer. If you have a chrome or clear-coated wheel, you probably don't want a clip-on weight hammered onto it. It may damage the finish and also leave behind a mark. Remember that if a rim is not perfectly clean of residue (oil, grease, etc.) stick-on weights will fall off while driving. If you really want to have an authentic restoration, find yourself some lead wheel-weights. Due to environmental concerns, lead weights started to be phased out by the federal government in 2009. Although some states have banned them completely, you can still buy them, but not easily or cheaply. How Can I Tell How Old My Tires Are? Starting in 1968, the United States Department of Transportation required DOT numbers on automotive tires. All tires made in the U.S. are required to have this DOT (Department of Transportation) number. The complete number is imprinted on one sidewall of the tire, and the other side may have a partial number. Depending on the year built, this number will be 8 to 12 digits long, broken into three sections. The first part tells you the plant code, the second set gives you the tire size and type. The last group of numbers is the date of manufacture given in a week/year format. Tires manufactured in the year 2000 and after have the week and year they were produced in the last four digits of the DOT number. The first two digits identify the week, followed by two digits that identify the year. For instance, the set of numbers "3802" indicates the tire was built in the 38th week of 2002. There are two things you just can't skimp on - and those two things are tires and brakes. Even if there's still good usable tread, tires start to dry rot in 5-6 years, even sooner in hot climates. Automotive tires cannot be restored. Manufacturers suggest that any tires over six-years old should not be driven on at all, regardless of their condition. If yours are very old but still have good tread, you could use one of them in the trunk as an original spare for classic car shows. Help your tires out by keeping them out of the sun. Whether your classic car is sitting outside for the week or for the winter, slipping on a set of wheel covers helps block harmful UV rays and provides a barrier from the elements. Installing 17" or 18" tires on a 50 year-old car designed for 14" or 15" tires is not a good idea. They may fit, but without making proper adjustments they will severely effect the performance and safety of your car. Oversize wheels and tires may end up rubbing inner fenderwells, or may bottom out over a speed-bump or pothole. You would have to change the camber/caster of the front-end to get modern-sized wheels and tires to work right. Before you contemplate such a swap, stop and reconsider - you could end up with a car that handles worse than it did.